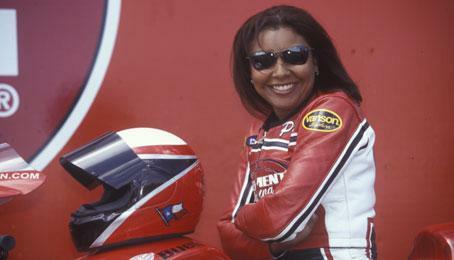 It has already been more than ten years since Peggy Llewellyn became the first woman of color in the world to win a professional motorsports event, collecting a coveted NHRA Wally in the Pro Stock Motorcycle class. 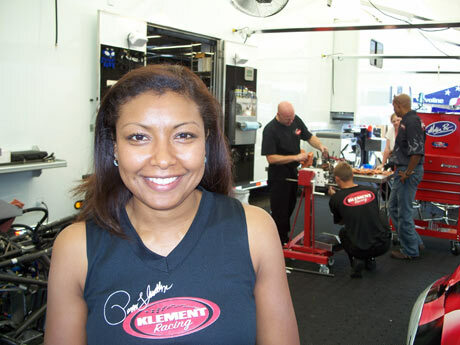 On September 23, 2007, Llewellyn, of Jamaican and Mexican descent, won the NHRA O’Reilly Fall Nationals in Dallas, earning her an appearance in the inaugural Countdown. 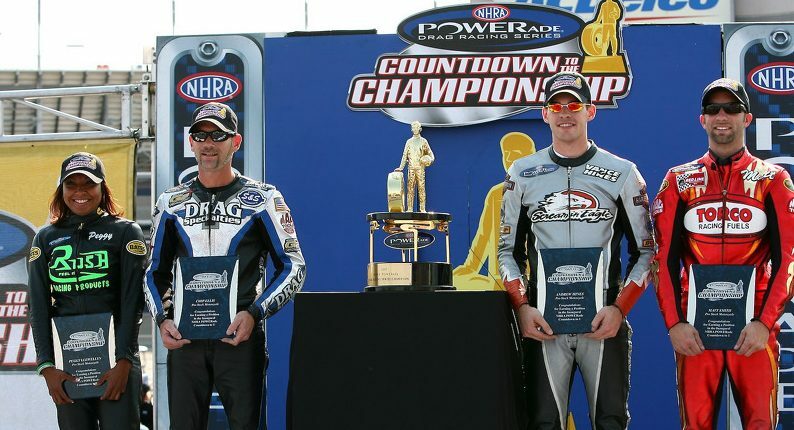 Llewellyn ran an elapsed time of 7.020 seconds at 190.00 mph to beat Andrew Hines in the finals, while knocking Craig Treble out of the number four position to make it into the inaugural countdown competition. She was the only female to make it into the countdown, finishing fourth for the season. The eight year professional motorcyclist ran an abbreviated season in 2008 where she advanced to the semifinals in Denver, finishing the season qualifying five of six races. Since this time while working in real estate, getting her niece off to college, caring for mother as she battled breast cancer, and completing her college degree in business administration from the University of Phoenix had been her focus. She has not retired from racing and has not ruled out getting back on the track in the near future.